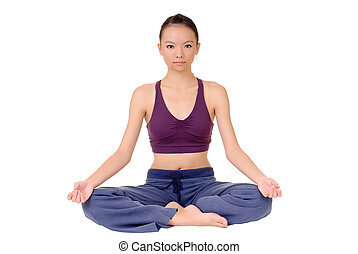 Asian woman sitting on ground. 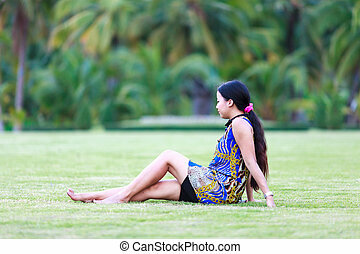 Attractive asian woman sitting on the ground. rear view. full length portrait with copyspace of white wall. Attractive asian woman sitting on the ground. Rear view. Full length portrait with copyspace of white wall. Asian woman sitting on a bicycle On the grounds Within the park. 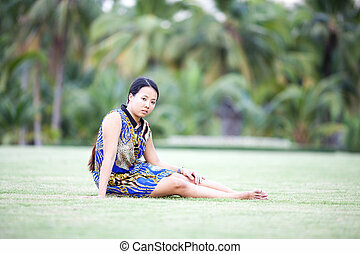 Attractive asian woman sit on ground and looking to the camera. Full length portrait isolated on the white background. 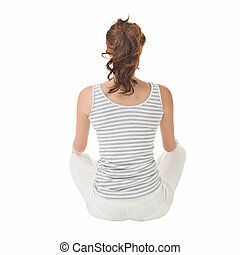 Lotus yoga pose by young Asian woman sitting on ground isolated over white. Happy smiling asian woman sit on ground. Full length portrait on white background. 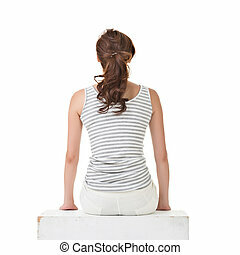 Asian woman with pleasure sit on ground isolated on white. 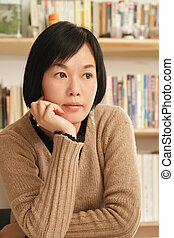 Asian woman sitting and thinking at home. Asian woman, full length portrait isolated on white. 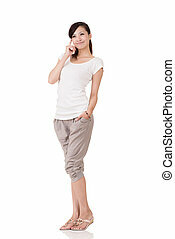 Asian woman, full length portrait isolated on white background. 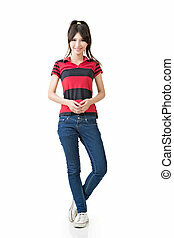 Asian woman with innocent expression standing on blue background. Asian woman with joy and relax expression on white background. 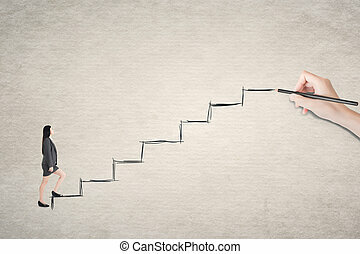 Asian business woman walk on stairs. 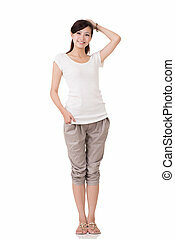 Cheerful Asian young woman posing, full length portrait on white background.